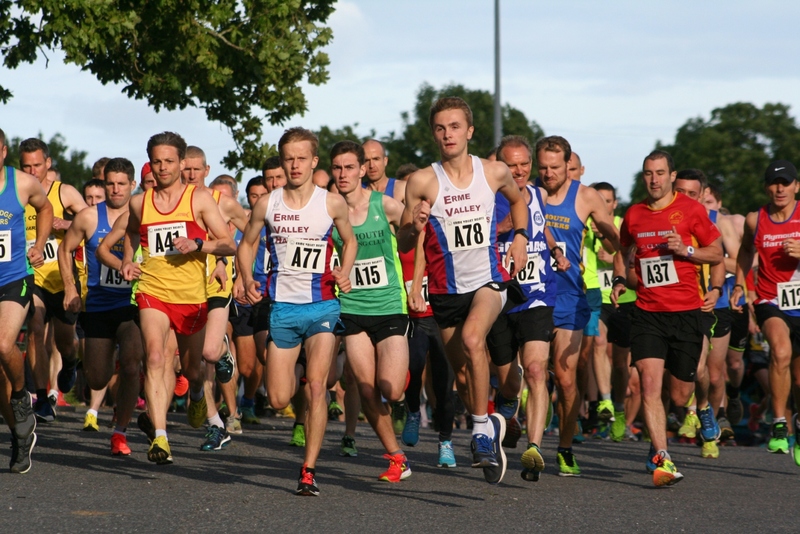 EXMOUTH Harriers ended Torbay Athletic Club’s hold on the Erme Valley Relays title on Friday night at Ivybridge Rugby Club. Torbay had finished first for the past two years, but they had to settle for second this time around, with Exmouth claiming victory by 25 seconds. The Exmouth team of Michael Robinson, Simon Minting, Peter Hercher and Tom Merson clocked 52.45 minutes for the race, which sees each athlete run two-and-a-half miles. Exmouth’s only previous win had come in 2013. Torbay finished in 53.10, with Sidmouth third in 53.58 and Plymouth Harriers’ team of Steve Hill, Tom Humphrey, John Porter and Chris Aldridge fourth in 54.22. Plymouth Harriers, however, took third prize as Sidmouth were a non-scoring team. 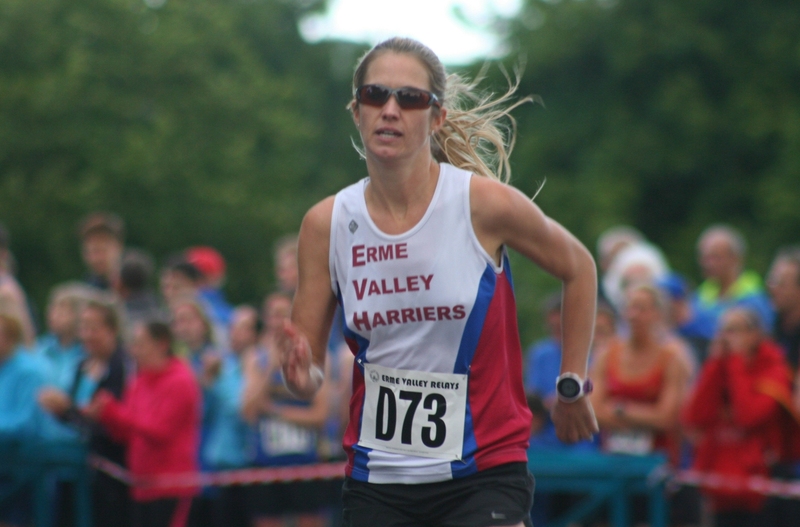 Host club Erme Valley Harriers once again dominated the women’s race. Their team of Sarah Hirons, Alison Thorn, Cleo Perry and Alison McEwing clocked 61.08 to help them win the title for a fifth successive year. They were 43 seconds quicker than in 2015. South West Road Runners were second in the women’s race in 61.28, with Tiverton third in 65.20. Erme Valley Harriers also won the under-18 title thanks to good running from Owen Parkin, Liam Hallows, Joe Perry and Nathan Brown. They combined to finish in 59.21. Tavistock had the first over-60 team, coming home in 71.02. A record 127 teams took part, which was 20 more than entered last year. Exmouth’s Tom Merson was the quickest individual with a time of 12.24 minutes. Erme Valley’s Great Britain youth international Will Battershill was fastest by a long way on the first leg and was the only other athlete to go under 13 minutes, clocking 12.43. His club colleague McEwing was the fastest women, completing her leg in 14.39.